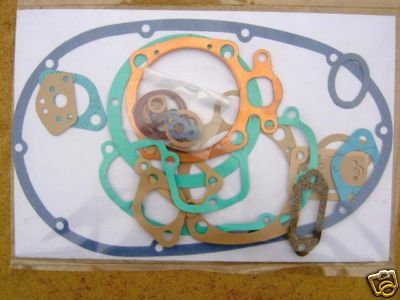 This is a new full gasket set to fit all years of BSA B40 & SS90 models between 1960-65. It includes a copper head gasket. It is a quality set made in England.